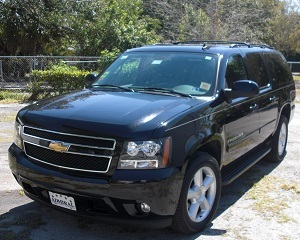 From Miami International Airport to/from Port of Miami, we can take you to your destination in a modern and comfortable vehicle. 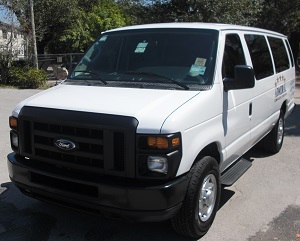 1-14 persons capacity vehicles and experienced drivers will provide with transportation in the Greater Miami area. This service is for a one way transfer between the Miami International Airport to/from Port of Miami.